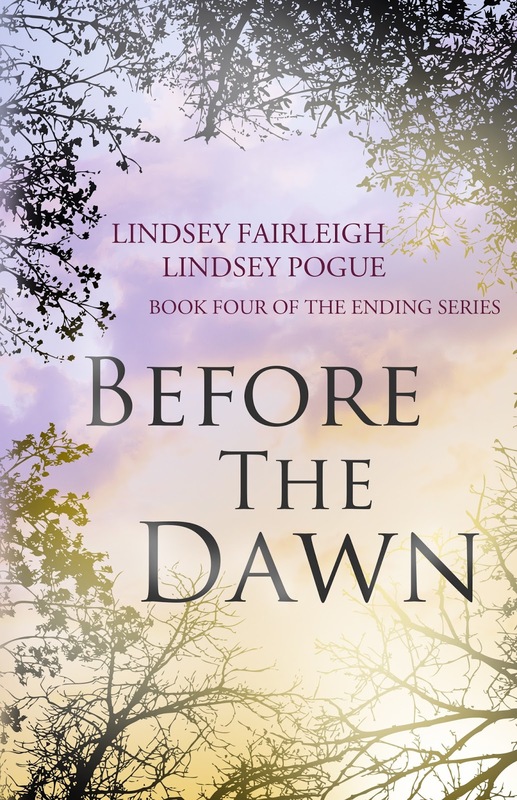 Author Lindsey Pogue: Before The Dawn is written! Time for Editing and Revisions! Before The Dawn is written! Time for Editing and Revisions! I just thought I'd check in about a couple quick things. The first being that Before The Dawn, book four, is finally WRITTEN! For those of you who have been following our progress on Facebook, you know that LF has had a lot going on in her life this past year, so writing the final book has been slow going, BUT your patience and our persistence has finally paid off, and the manuscript is finally finished! We're stoked to be able to share it with all of you. So when can you expect it? Well, if all goes according to plan, by late November! We still need to have our editor look it over in October. After that, we make all final changes and publish! 125000 / 120000 words. 104% done! going up to $2.99, but I'll be sure to let you know when we're having another promotion. 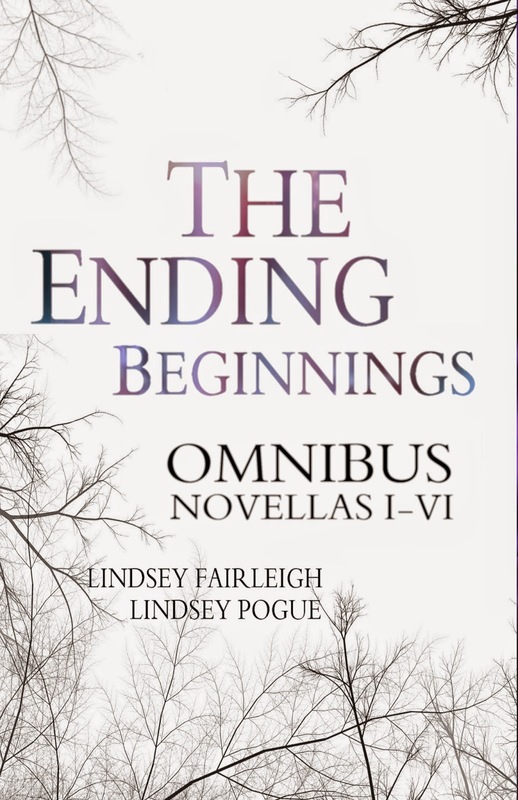 In the meantime, make sure you've picked up a copy of The Ending Beginnings, our six-story omnibus to read in the interim. I hope you're having a great summer! Keep reading and thanks for all your patience!